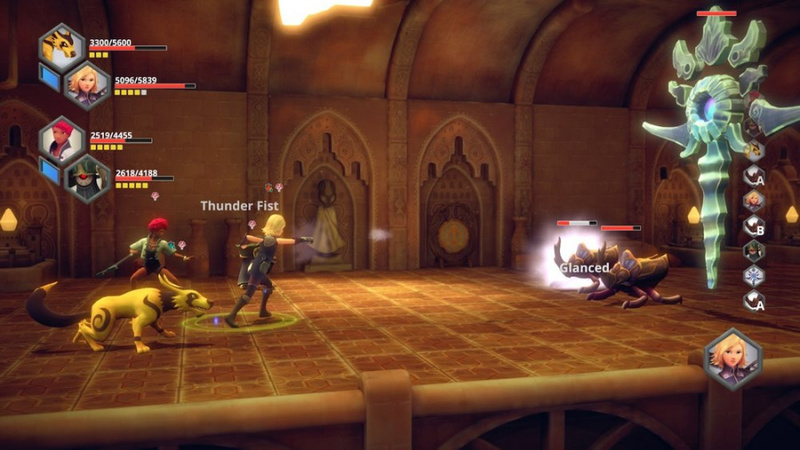 A Rare Western JRPG Making A Festively Magical Splash On Wii U! Earthlock: Festival of Magic is a mouthful so we'll just call it Earthlock for the rest of the review. 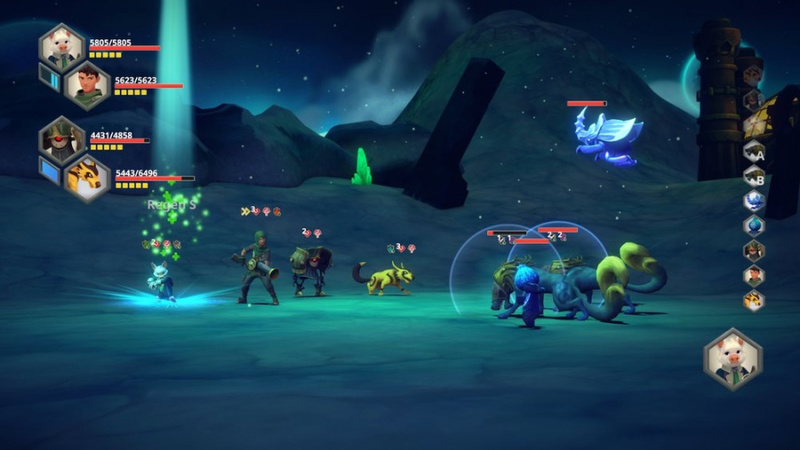 Earthlock is a turn-based Japanese-style RPG that is the first fully 3D indie RPG to ever grace a Nintendo console in the West. The story is all about magic and youth and well it's pretty good, though don't expect anything groundbreaking in this regard. The gameplay on the other-hand is a bit more unique with a monster partner system, and a farm to grow ammunition for your characters guns. There's also a bit of city development and other very enjoyable features that we thoroughly had a blast with! 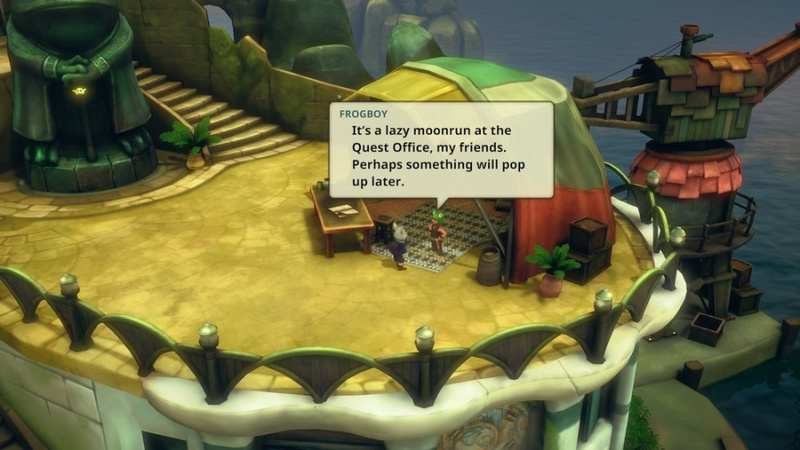 The game itself can be relatively short if you try to power through it, but completionists can expect over 60 hours of gameplay! The difficulty can be challenging at times, but for the most part is well balanced with easy solutions to beat otherwise extremely challenging bosses. The controls are also intuitive and easy to learn which is always a good thing, however the lack of Gamepad features despite the fact that the game can only be played with one is rather disappointing. Visually the game looks absolutely breathtaking for an indie title as the world has a crazy amount of detail, the characters and monsters look great, and the special effects look amazing, especially the lighting effects! The audio presentation is also fantastic with great tracks that fit the game well to great ambiance in certain dungeons and locations. Overall we'd say the game showcases just how good a 3D indie game can look with enough effort! 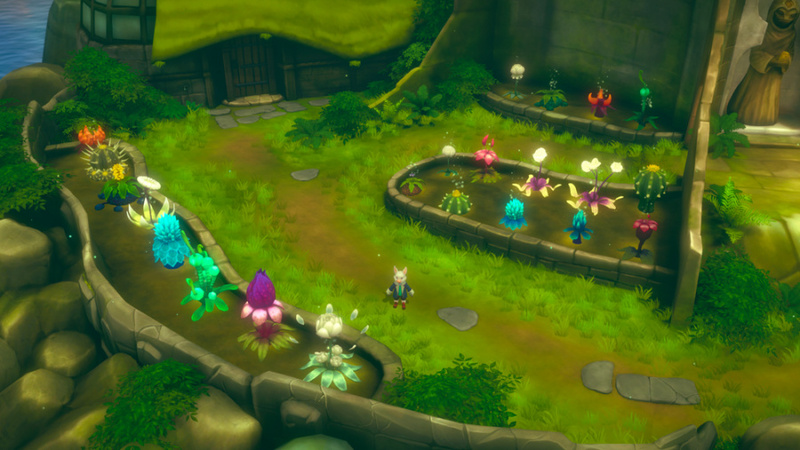 With amazing gameplay, easy to learn controls, and a top-notch audio-visual presentation, Earthlock: Festival of Magic is an insanely fun game that'll keep you coming back for more, the own negative aspect of the game is that it really doesn't make use of the Gamepad. Overall however we give the game an amazing level of recommendation! Nice review as always boss! My husbando wants to download this on Friday. ...I mean "Sweet review, @Reanfan..."
Congratulations @Reanfan for finishing one of the last worthwhile games released on the Wii U! I completely agree with your score, however this is definitely not an rpg for casual gamers.